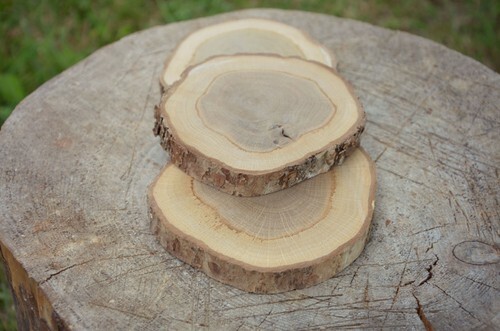 6 pieces of 4 inches (~10cm) oak wood coasters - all natural oak slices with bark. 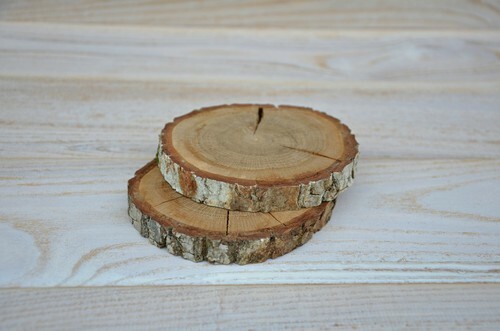 You can use them as coasters for glasses, cold drinks, as a home decor or rustic table decor as well. 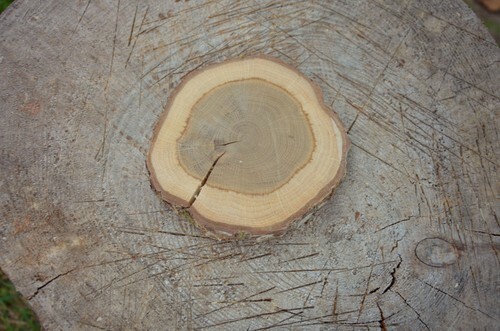 Please note that these coasters have some minor cracks gained during the process of drying. NB! The price listed is for 6 coasters.